Transfers out of private sector final salaries boomed in 2017 but have slowed since. There was a dramatic increase in the value of number of transfers out of defined benefit (usually final salary) pension schemes in 2017. 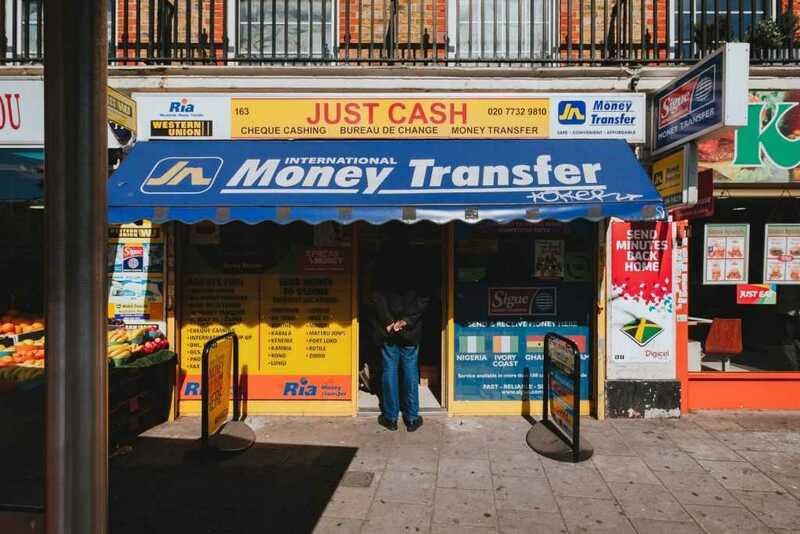 A recent Freedom of Information (FoI) request to the Financial Conduct Authority (FCA) revealed that the value of transfers increased last year by almost 200%, up to £20.8m from £7.9m in 2016. The number of transfers increased around 50%, to 92,000 from about 61,000 in 2016. As well as increased awareness of the option to transfer a pension scheme, transfer values themselves have hit new highs during the year, which probably motivated some employees to ‘take the money and run’. Unfortunately, we have already been hearing the bad news about some high profile transfers from schemes like British Steel, so it’s good that the FCA are finally taking some action in this area. If you are considering transferring any of your existing pension arrangements, please make sure you talk to us before taking any action. A transfer out of a defined benefit scheme is nearly always a one-way ticket and you need to be sure you fully understand the pluses and minuses of the destination before the journey begins. 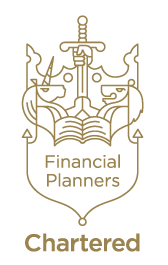 Our Chartered advisers have access to industry leading analysis tools and we are fully qualified and authorised to advise you in this complicated area. Call us on 020 8559 2111 for an independent appraisal of your situation.